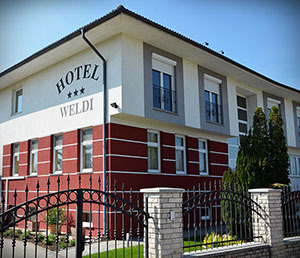 Welcome to Hotel Weldi's website! Győr is one of the most historical and significant country towns in Hungary. There are three rivers uniting in Győr (the Danube, Rába, Rábca), "the town of waters" which offers many sporting facilities for visitors. Visitors are attracted by many places of interests and recreation programs. First and foremost, it is the historic town centre that mainly arrests the tourists' attention. The characteristic buildings in Baroque style, the museums and the exhibitions make this town peculiar and very attractive. Recreation is guaranteed by the joyful festivals and the traditional programs (such as the "Summer in Győr") organised every year. 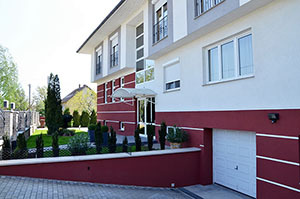 Visitors can easily and quickly reach the county town of Kisalföld. There is a number of main roads are crossing the town and a new motorway has recently been built, too. 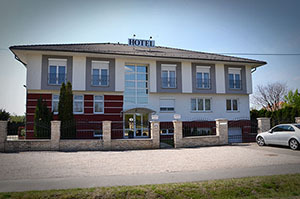 Our hotel was opened in August 2001 by the main road leading to Budapest, int the immediate near of the Audi Factory. 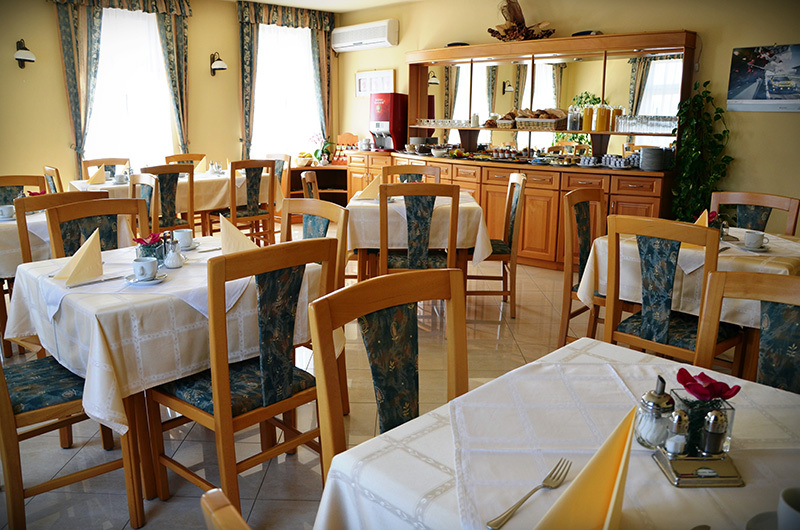 The three-star Hotel Weldi is only a five minute's walk from the town centre of Győr. 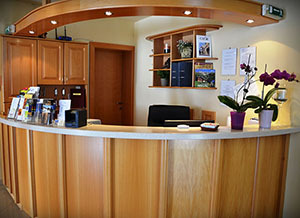 The Hotel has 13 rooms satisfying all the needs our guests may have. 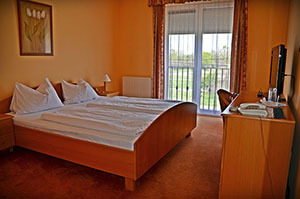 A spare bed is available in five rooms, so, this way, we can provide comfortable accommodation for 30 persons. 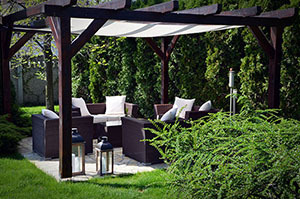 Our sauna guarantee perfect recreation. 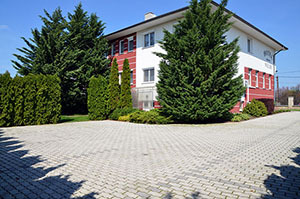 There is a large resting-place in the garden for our guests, next to the closed car park of the Hotel. There is a rich buffet breakfast suiting everyone's liking. The conference room of our hotel seats 30 people. It is a suitable venue for meetings, product shows, and conferences. Technical background available: colour TV, video, flip chart, overhead projector.